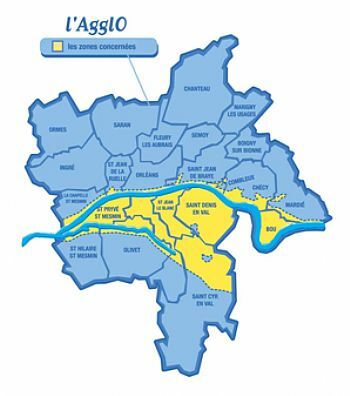 Agglo of Orleans is one of the most advanced territories in France in terms of vulnerability concerns. They understood very early that, in a context of a diked up system, trying to tackle the question of residual risk (eg. flood defense failure) is essential to produce resilient cities. 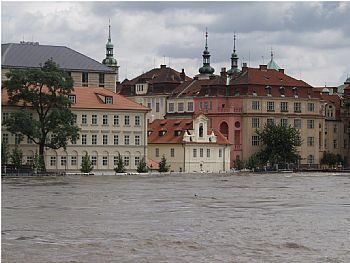 The City of Prague is participating as the pilot in WP3 and WP4. WP3: geophysical measurements conducted at the locality Riverside Rapm Vyton (RRV) and the data evaluation. 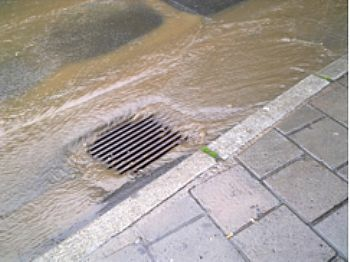 WP4: flood control measures in Prague - mobile barriers. Trondheim Municipality is situated in central Norway on the Trondheim Fjord, 70 km away from the open sea, in Trondelag County. The Gulf Stream causes a moderate climate and keeps the harbour during the winter period ice free. However short periods a heavy rainfall has disastrous consequences for the city. The City of Dordrecht is developing the Multi Level Safety approach. This includes both protection measures (e.g. 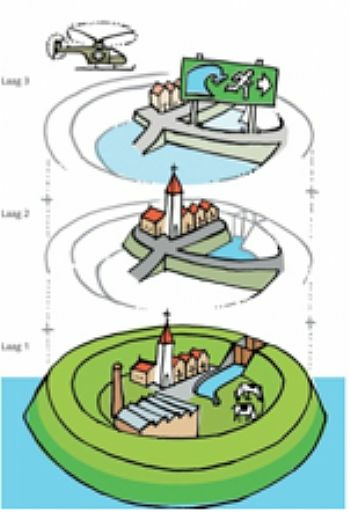 overflowable defences) and prevention / preparedness measures (e.g. smart shelters, resilient critical infrastructures and hotspot buildings). 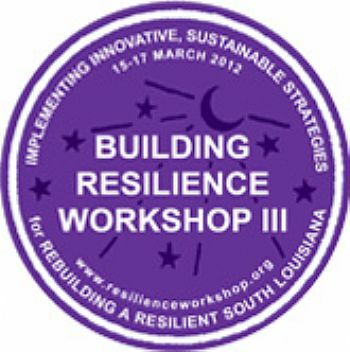 The Building Resilience I, II, and III workshops have been organized with the goals of identifying and fostering the implementation of innovative and sustainable strategies to reduce New Orleans' vulnerability to potentially catastrophic flooding. FloodProbe WP2 and 4 Members will be serving as speakers and panelists at BRWIII.